Some apps set out to change the world, others are hell-bent on bringing beauty to your pocket gadgets. 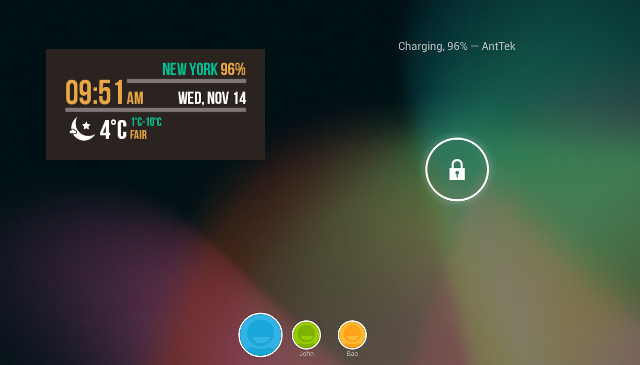 Beautiful Clock Widgets falls into the latter category. 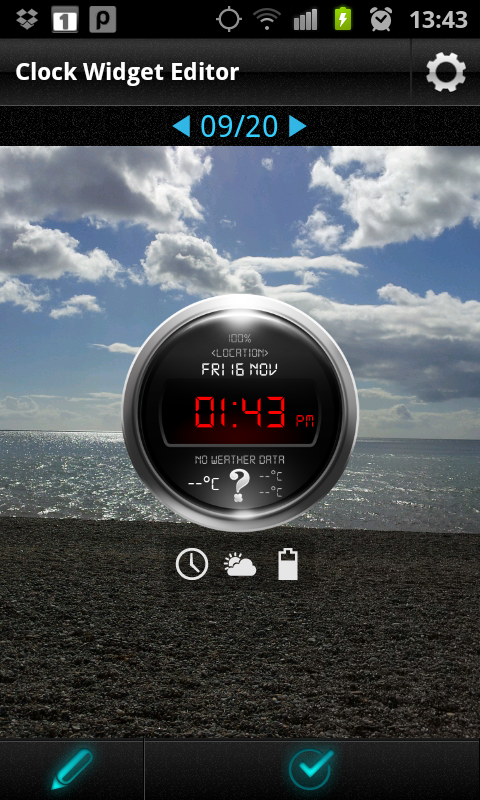 This little Android app does exactly what it says on the label, featuring a collection of clock widgets with the choice of additional data, such as the local weather and battery information. Some are cool, others are funky…and a handful are downright quirky. It’s worth noting here that some are only available through the Pro Version, which costs $1.26, or your local currency equivalent. 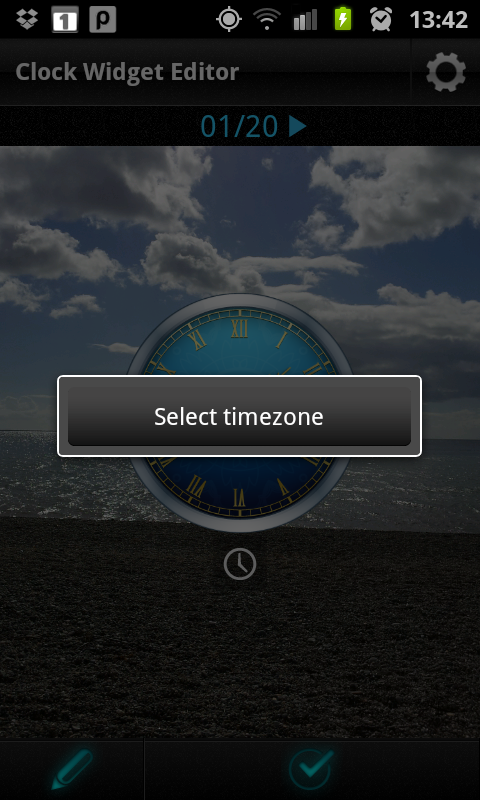 The app features 45 clocks, including digital style, analog, typography, animal, and even hybrids. 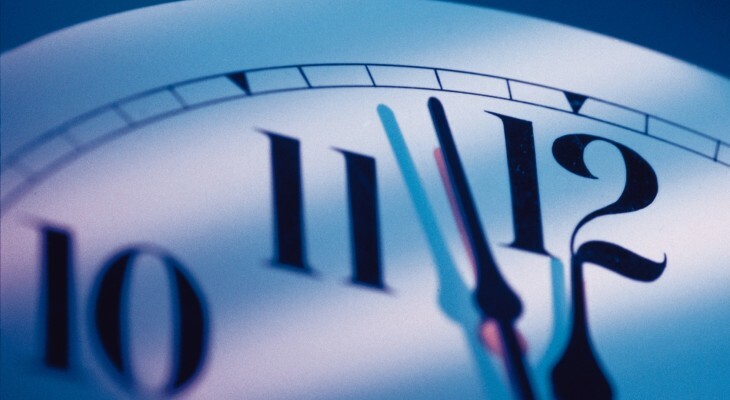 Customization is built in too – you can change background and text colors, as well as the finer details such as the clock’s hands. 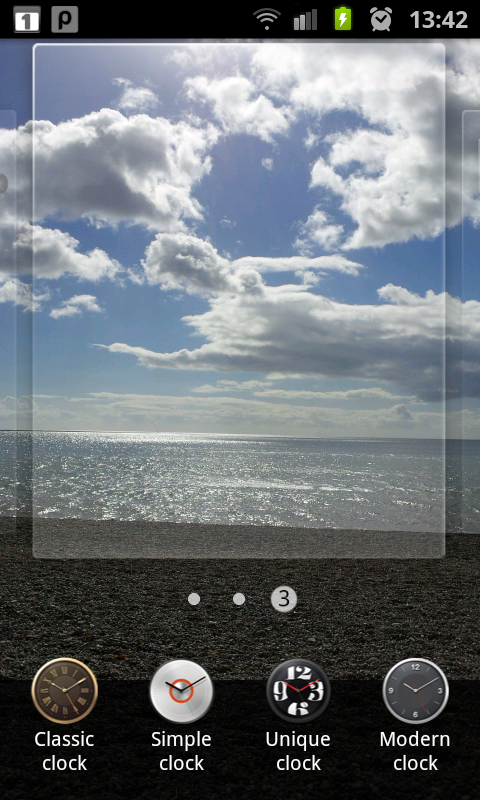 A really nice app for sure, and will certainly appeal to many Android users. The free and Pro version are available to download now.